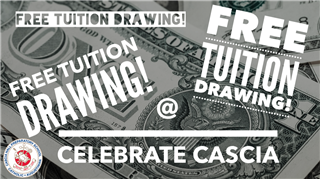 Get your chance now to win free tuition. Only 300 chances will be sold at $100/each. Go to www.casciahall.com/celebratecascia before it's too late.